Environmentaly safe. 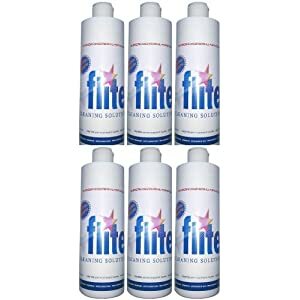 Flite is water based, non-toxic, non-flammable, non-caustic and biodegradable. Safe for use on most any surface, most materials and washable fabrics. 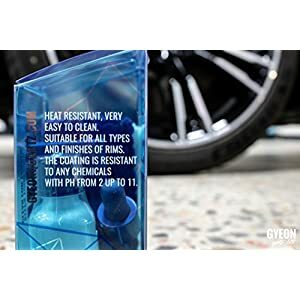 GYEON quartz Q² Rim is an easy to use Ceramic Coating for all Wheel finishes. 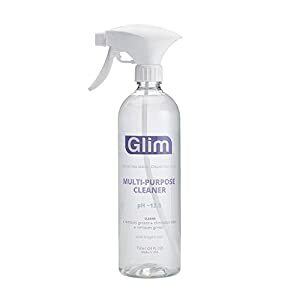 The perfect solution for all your general maintenance cleaning all over the office and in the home.